the acquisition of new coping skills. These alternative healing approaches can be used in addition to taking antidepressants, or as a step in tackling depression and treatment without the use of drugs. 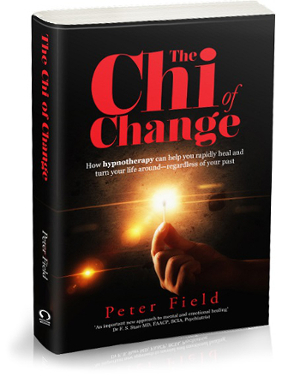 The article is based on extracts from Peter Field's book, The Chi of Change. Move here if you first want a definition of What is Depression? 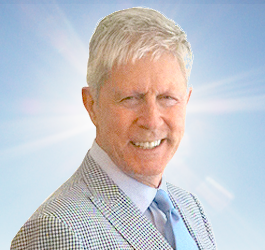 or click through if you first want to read Peter's views on possible causes of depression. ‘Antidepressants’ have been created in the belief that a lack of seratonin is the cause of depression. Please see your Doctor if antidepressants are your treatment of preference. Yet, in my view, there are many causes of depression. And so there are many alternative treatments for depression to match each of those causes or to address multiple causes. Treat the symptoms of the illness. Get appropriate treatment, if available, to heal the illness. Learn to manage the condition. If you suspect lack of light to be the depression cause then take a vitamin D3 oil-based supplement and use a full-spectrum light bulb or light table. Spend time when possible outdoors during daylight hours. An adequate diet is essential. No vitamins or food supplements for depression can take the place of a good, balanced diet with healthy fresh food. Include the following vitamins and other supplements for depression. You might consider working with a nutritionist experienced in helping people with depression. 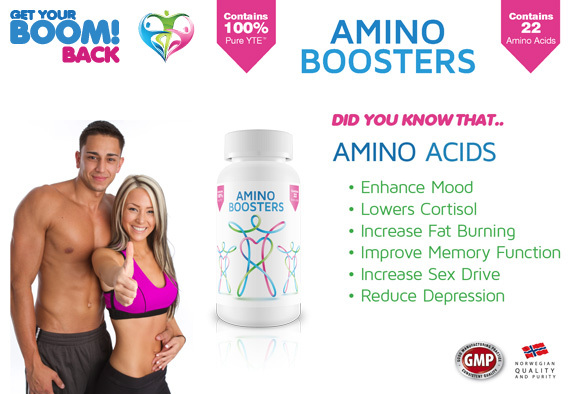 Nutritional supplements for depression are best used only in the preliminary stages of recovery. Check for food sensitivities through an elimination diet. During an elimination diet you systematically eliminate and then reintroduce items such as wheat, dairy, etc. Observe any changes in mood. Clean mould (mold) from windows with a solution of soap, water and vinegar. Use an air purifier – especially in the bedroom. Many people feel nurtured by spending time outdoors. 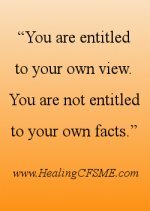 For example, if you are unhappy with your living arrangements, look for different accommodation. Such changes may come at a cost. It may well mean giving up something you would rather keep – a sense of the familiar, for example. 2. What if you can do nothing about the depression cause in your life? What if the depression cause lies within your life circumstances and yet there is nothing you can do about it? 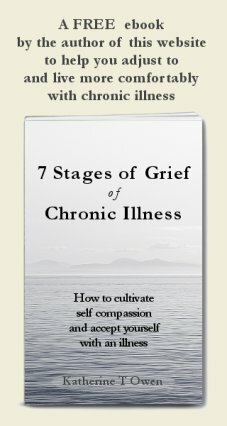 The pain and symptoms of a chronic illness with no treatment and no cure. You may be dependent on other people and not have the choice to leave people you find difficult. Perhaps housing is a problem, but mobility issues or other health restrictions limit your options to move house. There are many reasons why you may not be able to change the circumstances which are the cause of depression. There are some things in life that we have to learn to cope with. Maybe that means we will have to deal with feelings of real unhappiness from time to time – and those times might last far too long for our liking. If you are experiencing depression, you need to nurture yourself and take care of your own emotional needs and emotional healing. You must put yourself first. You will need courage and stoicism. If you have a close friend or understanding relative, they can be invaluable in helping you to bear the load. 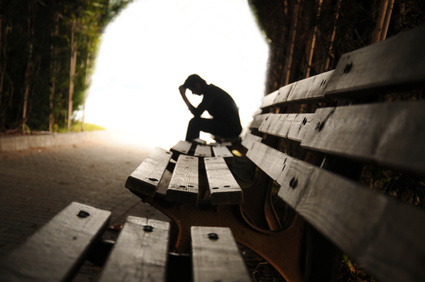 If no such person is available, then a counsellor can be of enormous help. There is an upcoming article on 'hypnosis for depression' for more advice on what to do when you can't change the depression cause within your life circumstances. An important first step in coping with depression is to reach some level of acceptance. Acceptance allows you to say "OK, I have a problem now. It's OK for me to feel this way. It's OK for me to seek help." Thank you so much to Peter for his article. and a speedy journey into lighter, brighter times. Move from Alternative Treatment for Depression to Peter Field's article which includes A list of depression symptoms. Read my review of Peter Field's book. His book which allows you to gain insight into your own psychology. If you need permission to feel sad right now, check out these Sad Quotes on a colleague's site. (www.sad-heart-break.com.